Now this is one for the taste buds! Our Blueberry Jam e-liquid is a taste extravaganza and one for lovers of all things sweet. So good you’ll wish you could spread it on your toast or mix it into your morning porridge! A wonderful vape juice that bursts with the taste of fresh blueberries and sugar without being overpowering or sickly sweet. 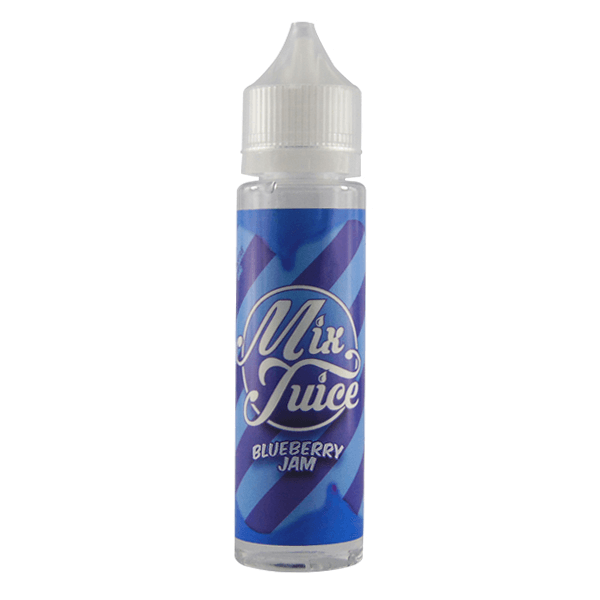 Our Blueberry Jam e-liquid is made from an 80/20 blend of premium quality VG and PG. This creates a vape juice that’s carries its flavour well and vapes perfectly, allowing you to blow clouds as big or as small as you desire. As with all our short fills, you get 50ml of nicotine free e-liquid in a 70ml bottle. You can purchase the liquid as is or add some vials of nic shot to create your desired vaping strength. Got this as part of the taster pack. Really pleased with the quality, flavour and strength. Similar to the blue raspberry (as you would expect) but different enough to be noticeable. Another tasty vape I’d recommend to anyone.